Learning made easy and fun through mind maps. 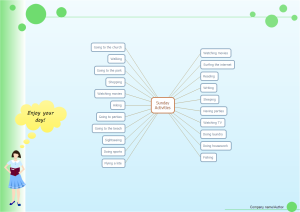 Compare and summarize grammar knowledge in a mind map to make it easy to understand and retain. Grammar doesn't have to be boring. You can make it funnier through mind map and more kinds of infographics such as worksheet and T chart. In a mind map, the relationship between different points becomes obvious, which is beneficial for retention since human brain can remember organized things better. To illustrate this, some examples are presented below. We often use the past continuous and the past simple tense together. It is necessary to know their differences. Generally, the past continuous states a longer, background action or situation and the past simple describes the action or events. Learn their differences in detail through the following mind map. Master their forms as well as uses. Click the picture to view large version. 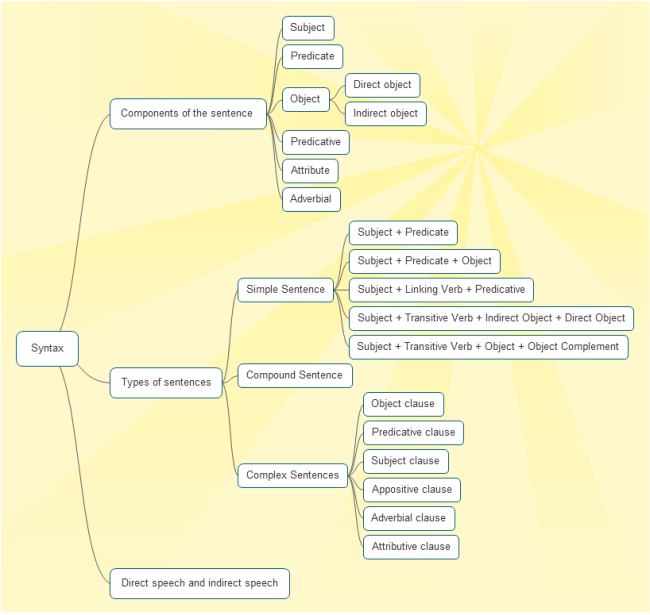 List all you should know about English syntax in a single mind map. Everything becomes organized, clear and fun. Click the picture to download this template. 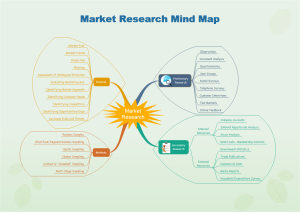 The above mind map templates are created by Edraw's free mind map tool. You can also download this free tool to make mind map of your own style. Video tutorial: how to make an effective mind map. You can download and customize the above mind map templates to summarize other knowledge. Double click the shape to replace text. The shape adjusts its size automatically according to contents. To delete a shape, click on the shape and Press Delete key. To add a shape, move the cursor over the shape to which you want to add a sublevel shape, and then click the action button. To change the mind map theme, go to Mind Map tab, click Mind Map Theme and choose a suitable one from the drop down menu. The arrangement direction of mind map can also be changed at 1 click in Edraw. A mind map template about finding the right one is ready to use in vector format for your own designs. This market research template is well-designed. Use it to train your employee on market research. Or modify it to illustrate other topics.